Matthew Aracich is president of the Building and Construction Trades Council of Nassau and Suffolk Counties, which represents 37 affiliates. Previously he served as business manager of Heat and Frost Insulators Local 12, a role in which he was responsible for negotiating contracts, securing work opportunities and representing the union in political forefronts. 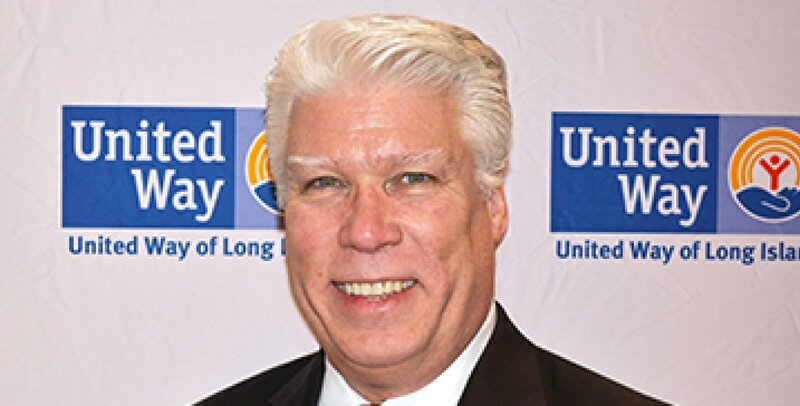 He was recently elected to the board of directors for United Way of Long Island. Aracich, whose varied background includes serving as a heavy equipment operator for the U.S. Navy, began his career with Local 12 as a commercial diver.